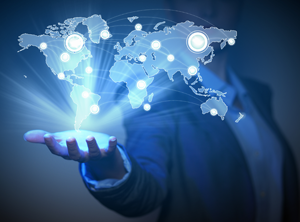 We have over 60 years of combined experience in international logistics and a global team of partners and associates who can be utilised to rapidly grow your e-commerce businesses. The cost of shipping and dealing with customs are the two biggest issues for e-commerce businesses wanting to sell internationally. We solve both of these problems for our members. Need some quick help or advice on shipping internationally? Just get in touch with us and we will be happy to help you find a solution to your e-commerce issues. Gain access to exclusive offers, networking opportunities and great discounts by signing up today to be an eq8tor member! As a member, take full advantage to our app for the very best shipping options. The UK, USA and China are the 3 biggest e-commerce trading regions in the world but shipping goods in and out of these countries can be expensive and time consuming. Customers can frequently get hit with customs charges and shipping to areas outside the big cities in each country can incur extra fees. These issues only get worse when e-commerce retailers need to ship goods from the UK and USA to other countries around the world which have their own particular customs regimes. 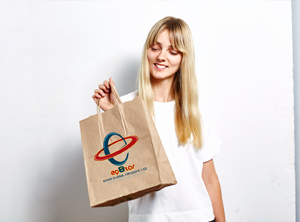 eq8tor exits to make international e-commerce fulfilment and shipping as simple as possible. 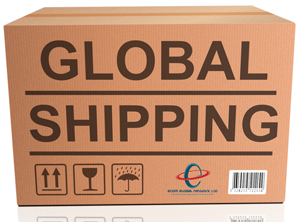 Rather than having to arrange international couriers and deal with customs regimes themselves our customers can simply ship their product to our fulfilment facilities in London and Chicago. eq8tor then takes over the export, documentation, customs and final delivery to the purchaser for a fixed cost. Because we handle international shipping for multiple e-commerce businesses we are able to negotiate cheaper bulk shipping rates to bring down your costs. eq8tor members can access big discounts on shipping costs as well as taking advantage of our drop shipping, fulfilment and customs handling services. 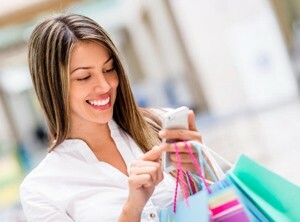 eq8tor members get access to our app which connects them to the best shipping options for their customers. Members also gain access to our exclusive offers and networking opportunities with other international e-commerce businesses.